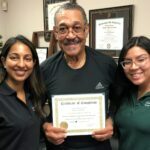 The Elizabeth & Jersey City Physical Therapy Reviews Keep Pouring In! 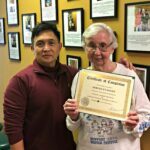 It cannot be said enough that our greatest reward comes from seeing our Elizabeth & Jersey City Physical Therapy patients reach their goals to improve their quality of life using Physical Therapy. 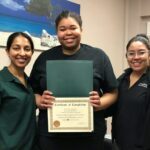 The icing on the cake has been coming from our patients that have been spreading the word lately on the internet by sharing their amazing recovery stories.